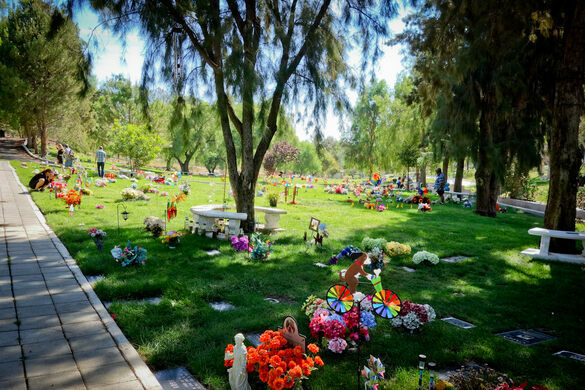 Join writer Hadley Meares as we tour the Los Angeles Pet Memorial Park in Calabasas, which honors our furry pals in colorful perpetuity. 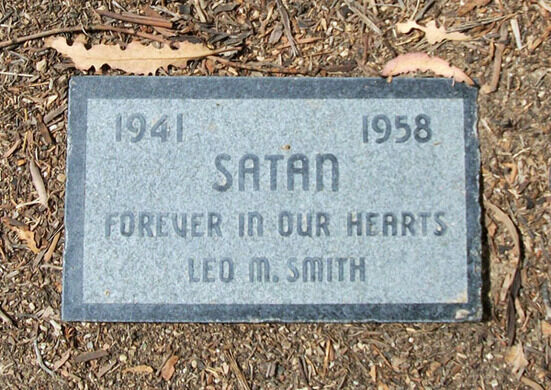 Join Atlas Obscura’s Hadley Meares as we explore the second largest pet cemetery in the United States. It all began in 1928 when, heeding laws that stated no animals could be buried within LA city limits, Dr. Eugene C. Jones bought ten acres outside of rural Calabasas. 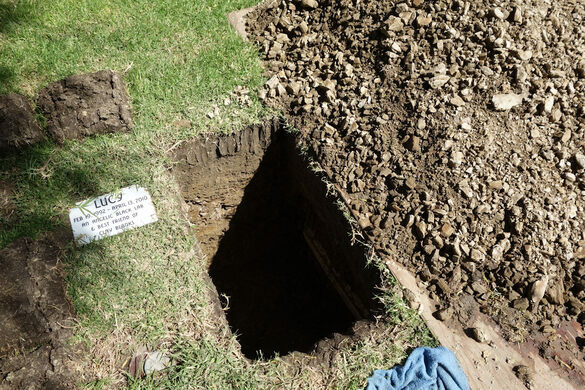 It is said that the first burial was the Jones' family dog. Many other pampered animals, including furry stars of the silver screen, soon joined this nameless pup. 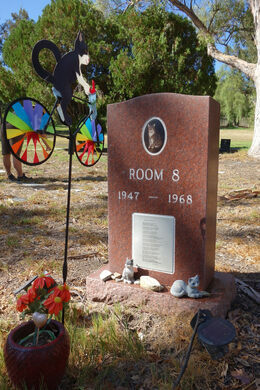 Today, the Los Angeles Pet Memorial Park is the second largest pet cemetery in all of the country. 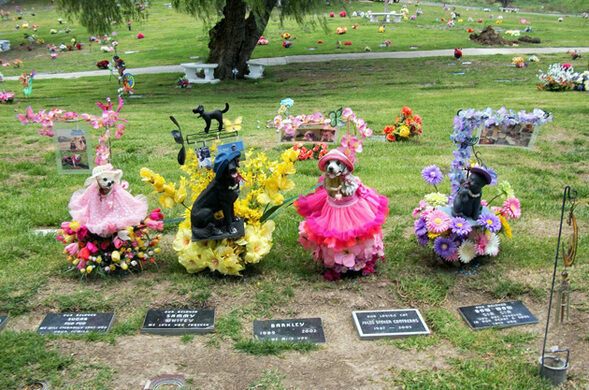 From celebrity cats to doggy actors to 9/11 heroes to the parakeet next door, this beautiful, joyful place celebrates pets and their grieving owners in a fascinating and, sometimes, eccentric fashion. During this tour, you will discover the history and stories of numerous animals by walking the grounds of the Park. Our special guest will be longtime park manager Marie, who will regale us with many colorful stories-some macabre, some silly-and many sweet. 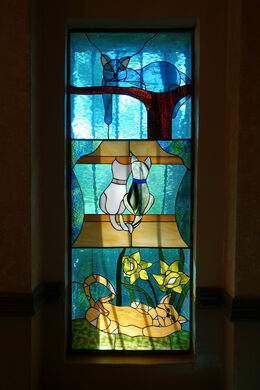 It promises to be a purr-iffic afternoon! - This is a two hour walking tour, please bring water, a hat, and sunscreen. There will be little chance to sit. - Rain or shine! This tour will run as scheduled unless we're expecting dangerous weather in which case we will cancel via email. Tickets will be refunded or transferred to a rescheduled date, depending on your availability. - Street and lot parking are available. - This tour is for all ages! - Meet in front of the cemetery office. Tour will start promptly at 12 pm. - Part of the proceeds will be donated to S.O.P.H.I.E., a non-profit public benefit corporation dedicated to the preservation of the park. - Pack a picnic! After our tour, we've been invited by the cemetery staff to picnic and enjoy the tranquility of the park.